This is my blog, A Green and Rosie Life, which is all about helping you live life that bit greener without having to build an off-grid log cabin in the woods or knit your own nettle fibre undies! It's about helping you make simple changes that together will make a big difference to our beautiful world and make it a better place for our children. If you have arrived here expecting Eco-Gites of Lenault please scroll down and click on the gite picture in the sidebar. 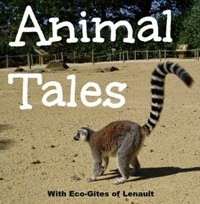 So here we go on Year 2 of Animal Tales. Please note I have implemented one small change and the linky will now close on THURSDAY evening at 11.55pm (French time) not Friday. Over to you now. Please add your posts below. The posts can be old or new and as varied as the animals who we share our world with. If you tweet with the hashtag #AnimalTales I'll retweet you. Just give me a nudge if I appear to have forgotten you. 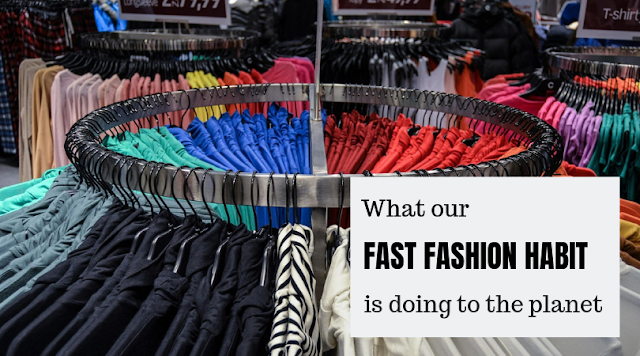 Please can you comment on at least 2 other blogs linked up - that is, after all the whole purpose of joining a linky to find and comment on more blogs and hopefully drive traffic back to your blog. Please can you include my badge (preferably) or a link back to this blog. Pinterest - not a rule but for even greater exposure of your blog post please do join the Animal Tales Pinterest board and pin a picture from your linked posts. Can I remind people not to add sponsored posts or paid-for reviews. Eco-Gites of Lenault has no advertising on it and I am not comfortable promoting products or companies I know nothing about. 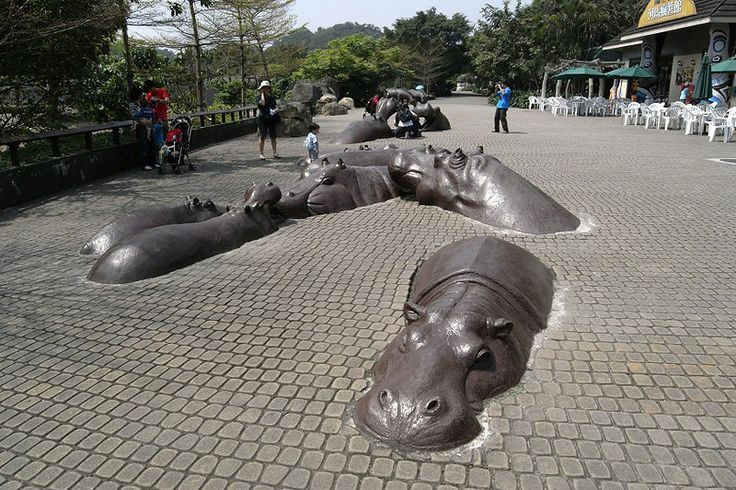 Nice sculptures! This is the type of thing id love to walk on! lol! Rosie is a mum, smallholder, gite owner and writer who lives in Normandy, France with her husband, 2 sons, a dog, 4 cats and quite a few farm animals (but no hippos). She has a degree in Agriculture and Environmental Science and a passion for helping everyone become that bit greener. She hopes to show you how you can make simple changes that together will make a big difference to our beautiful world and make it a better place for our children. 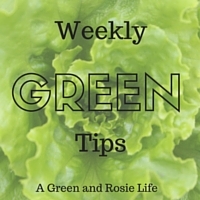 Rosie has been blogging since 2008 and has now relaunched her blog as A Green and Rosie Life. When she is not tending animals, children, the garden or gite guests she enjoys walking, a good TV drama, eating chocolate and dreaming of the day she can own a hippo. She does not do DIY and detests the taste of avocados. Going Green - the monthly blog link up to showcase green issues. Next one opens April 1st. Visit A Green and Rosie Life's profile on Pinterest. Book Your Holiday Direct with the Owner. If you like to deal direct with holiday cottage owners and never pay commission then join this Facebook group where you can do just that. Click on the picture to go to the Group. © A Green and Rosie Life. Powered by Blogger.